The name is a mouthful, but you didn't expect the military to just call something this special "deflators" did you? Yes, the militrary uses deflators and these units are the ones they use. Built in the UK to demanding specifications, these Mil-Spec Multi Choice Deflators are the best money can buy. Why? Well, the military found that different conditions require different tire pressures. This is obvious to off roaders, but how do you change quickly from one setting to another, especially under stressful conditions (like you're getting shot at!!)? The Mil-Spec Multi Choice Deflators feature six different pressure ranges all preset and easily visible. Want to change to a different setting? Just turn the dial to your desired number. It's as easy as changing the channel on your television. Now you have the ability to lower the pressure in 2 psi increments, as the need arises. Often, the front and rear pressures are not going to be the same. These deflators let you experiment with tire pressures so easily, you'll be the envy of all your peers! 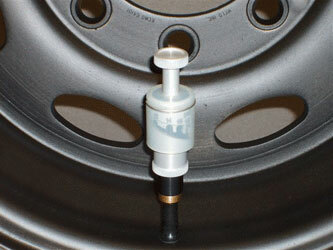 And you don't need to worry about having a minimum required pressure in your tire to start the deflator working. Our units can restart from 4 psi down to 2 psi. Imagine, being at 6 psi and wanting to drop to 4 psi or from 4 psi to 2 psi? This is now possible and as easy as turning the selector dial. Every time you use the Mil-Spec Multi Choice Deflators, they self clean themselves by design. Sand, grit, mud and snow problems are a thing of the past. 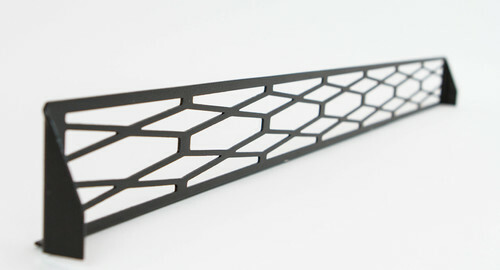 And with over 3 inches of linear surface area for the air to escape, these deflators are much faster than the traditional single setting deflators. Many customers find they only need two deflators since they are so fast and find it so easy to change pressure settings from front to rear in an instant. 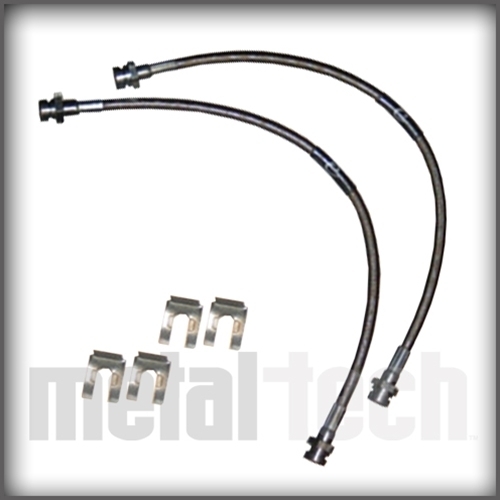 The Mil-Spec Multi Choice Deflators come in two pressure ranges. The Rock Crawler units are pre-set at 2 psi, 4 psi, 6 psi, 8 psi, 10 psi and 12 psi. Our Standard Deflator units are pre-set at 10 psi, 12 psi, 14 psi, 16 psi, 18 psi and 20 psi.